Kelly is the office administrator at TSO Corinthian Pointe where she coordinates the in office business activities with the insurance billing specialists, management, and staff. 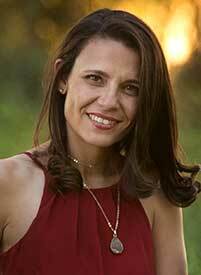 Kelly grew up on a farm outside of Levelland, Texas and enjoys going back home to visit as often as possible. She has three teenage daughters and an amazing husband. She loves to travel, experience new foods and cultures and has a passion for family genealogy. Theresa is the Office Manager at TSO Corinthian Pointe, where she enjoys learning about each and every one of her patients. 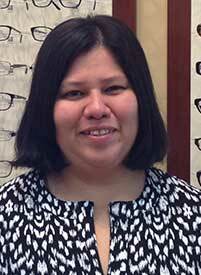 Through excellent customer service she is committed to educating each patient on their individual eye care needs. Her mission within the office is to provide a welcoming environment for patients to receive the very best care. 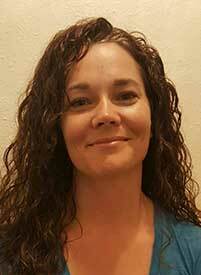 Theresa grew up in Las Cruces, NM and enjoys spending time with her daughter and painting during her free time. Felicia is an optician at TSO Corinthian Pointe where she happily works with patients to educate them on the proper care of their vision. She also educates patients on how to properly care of glasses. 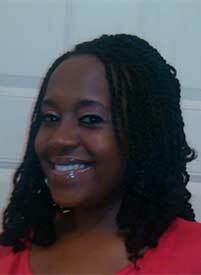 Felicia grew up in Houston and enjoys spending time with her family. 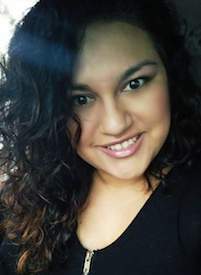 Estela is an optometric assistant at TSO Corinthian Pointe, where she greets and schedules patients at the front desk, performs preliminary tests to prepare patients for the doctor’s examination, and works closely with patients to educate them on the proper care of their vision. 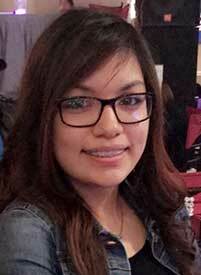 Estela grew up in Houston and enjoys spending time with family and friends. Ana T. is the front desk coordinator of our office. In addition to greeting everyone, she is busy making sure patients are properly scheduled and insurance information is updated. Ana enjoys spending time with her wonderful husband and three beautiful children. Jessica Hsu is a Front Desk worker at TSO Corinthian Pointe, where she greets and schedules patients. She also answers phone calls and prepares necessary documents for patient arrival. 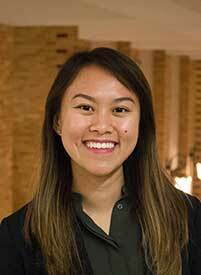 Jessica grew up in Houston and enjoys traveling with friends and family. Oscar Lovo is a pre-tester at TSO Corinthian Pointe where he performs preliminary tests to prepare patients for the doctor's examination and works closely with patients to educate them on the proper care of their vision. 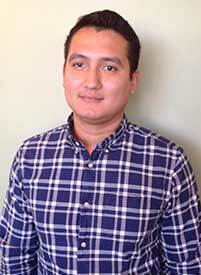 Oscar grew up in Houston and enjoys reading and working out in his free time. Oscar enjoys watching Houston sports teams play.